The Edgecore AS7816-64X is a Top-of-Rack (TOR) or spine switch for high-performance data centers. 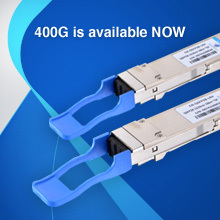 The switch provides line-rate L2 and L3 switching across the 64 x QSFP28 ports, each supporting 1 x 100 GbE or 1x 40 GbE, or via breakout cables 4 x 25 GbE or 4 x 10 GbE. The AS7816-64X can be deployed as a TOR switch supporting 10/25 GbE to servers with 40/100 GbE uplinks, or as a spine switch supporting 40/100 GbE spine interconnects. This open network switch is loaded with the Open Network Install Environment (ONIE), which supports the installation of compatible Network Operating System software, including the open source options Open Network Linux and SONiC, plus commercial NOS offerings. 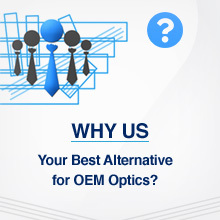 Cost-effective, open network switch for data center fabric. Incorporates Broadcom StrataXGS Tomahawk II switch series silicon for non-blocking line rate performance. High performance Intel Xeon D-1518 CPU with optional BMC. Supports hot/cold aisles with front-to-back and back-to-front airflow SKUs. Supports the Redfish management API, now a requirement of the Open Compute Project. 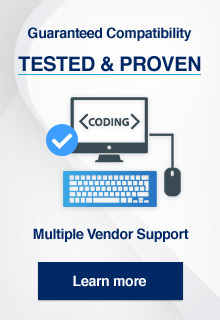 Compatible with Cisco IOS-XR software. Compatible with SnapRoute CN-NOS, Cloud Native - NOS, software. Compatible with Juniper Junos software.